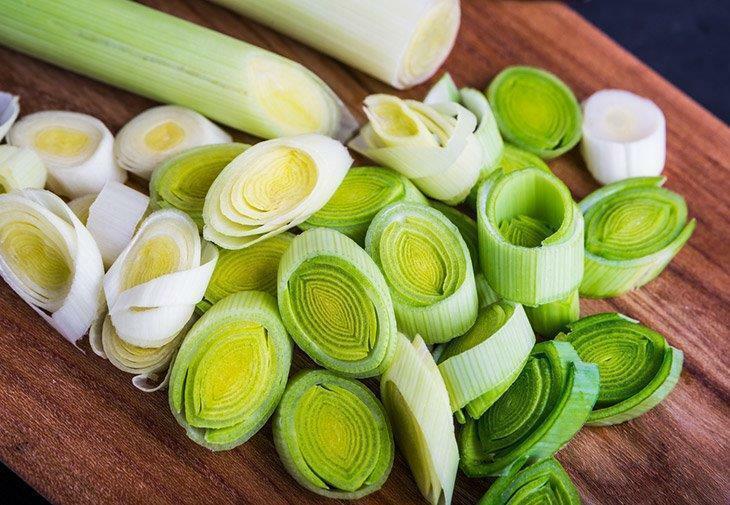 →How to Freeze Leeks 2019: Here are Five Amazing Ways! 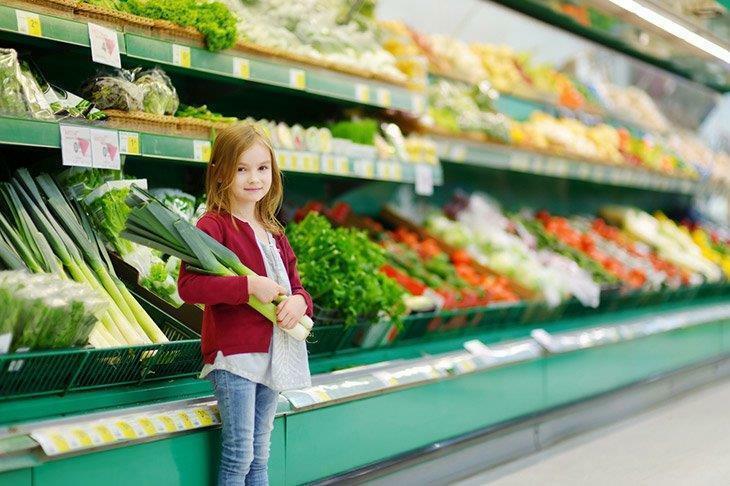 In recent studies conducted, it was found that frozen vegetables and fresh vegetables are equally nutritious. That is because, when vegetables are frozen, you are also preserving everything in those vegetables, including the nutrients. And even when they are out of season, the freezing process helps in extending their shelf life. Moreover, you will no longer need to add salt since the freezing process already does the job in stopping bacterial growth. 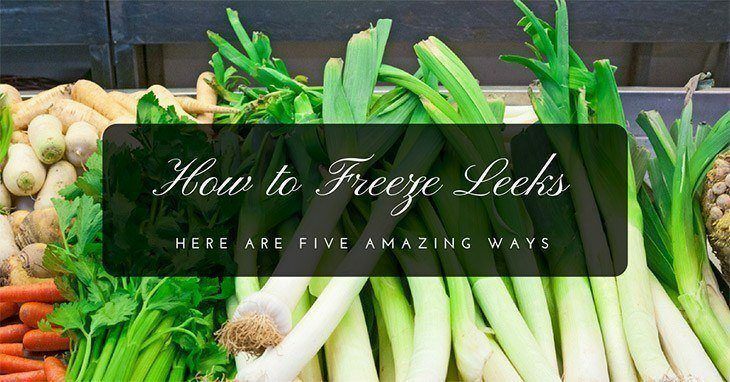 Below are the step-by-step processes on how to freeze leeks. A lot of people mistakenly identify the large scallions and leeks. Bear in mind that the leeks' bulbs are round and straight. Consider looking for leeks with fresh and crisp leaves that are dark green and have stalks that are supple and healthy. The ideal bulbs are white-colored that runs two inches up the stem. The small and medium sized leeks have the best flavor. You need to make sure that the leeks are derived from the area in which they were sustainably grown. Else, consider growing leeks by yourself. Leeks are best known for being filthy. There are many layers in which soil may slip in and hide, therefore if you do not like gritty leeks, make sure to wash them properly. Begin by chopping off the dark green portion on top and cut in two lengthwise. Most of its exterior greens may slip off since they tend to retain the soil. Then, wash them under water and then wash off before inspecting for residual dirt. You can use your thumb in the leek’s looser borders to check. At this point, you may cut or chop the leeks. Based on your liking, you may use them right away, or deep freeze them to preserve for later. Make sure to rinse them thoroughly. This stage allows you to take away small creepy crawlies and grit that could be caught up among the leaves. Just get it done by cutting off the leek top before chopping the leek stalk into a single inch from its bottom. After drying out the leaves, secure the bulbs' end, swish the end of their shoot intensely in the cold water sink. Finally, cut or chop into a smaller size. You must chop up leeks before freezing, so it will be more convenient to obtain the saving space as well as the ideal container. Bring one big water container to boil. Then, load this huge container with halfway filled with ice before adding up water until it gets to 3/4 full. At this point, position the colander in the basin. When awaiting the water to heat up, cut and clean the leeks by the above instructions. While the water in the pot is at the moving boil, include all leeks in. Mix and leave them for fifty seconds. Within that period, their shade will enhance quickly. Now, drain the above container cautiously and place it into the colander in the basin. After that, quickly dump the leeks into the cold water container. In this way, the cold water ceases cooking. As soon as the leeks are cool to touch, put them back to the colander for the last time before finally draining off. There are two approaches in freezing leeks – the tray pack-place and the dry pack-place. What’s the difference between the two? In a tray pack-place, the leeks are placed in a cookie sheet prior to freezing. Having all leeks prepared, the vegetables are transferred to big containers. Then, the containers are closed, securely labeled, and placed in a freezer to start the freezing process. The tray pack-place method is beneficial in a sense that it utilized tray packs to segregate the vegetables. The other approach to freezing is the dry pack-place. In this approach, the leeks are cut into pieces and placed in big containers prior to closing and labeling. Aside from the recommended tips mentioned, another way of preserving leeks requires you to make oil from leeks before freezing. How do you accomplish that? The steps are pretty simple. Fist, blanch and puree the leaves. Puree the bulbs and leeks using a food blender or processor. Always add enough extra virgin oil to the blender or processor. Once done mixing, make the paste or sautés. Load up the cube trays with several ice pieces and place the oil of leeks on top. Freeze the mixture. Pop out the cubes before transfer of mixture to containers or freezer bags. The cube should be about a tablespoon of leek oil. Another way is to pour or spoon the oil straight into the freezer bags. Put enough oil to fill up the horizontal surface of the container. Here, you will have pancake product made from leeks oil and can be used for the long term. 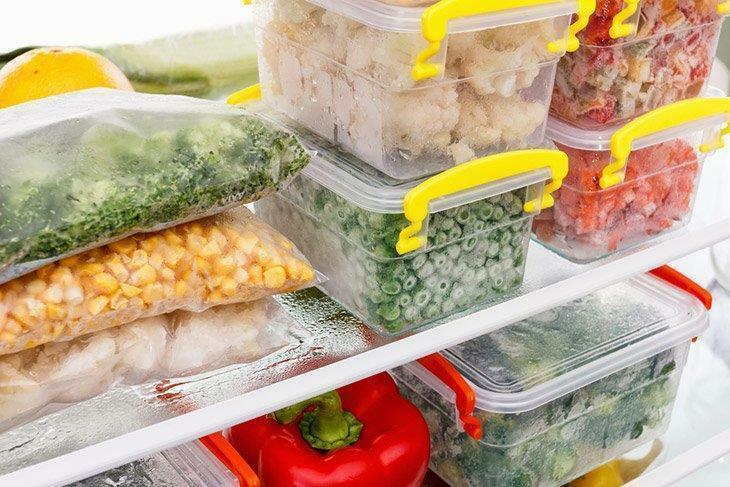 For proper storage, provide proper moisture to freezer containers and ensure that they are vapor resistant. They may not crack or break at low temperatures. 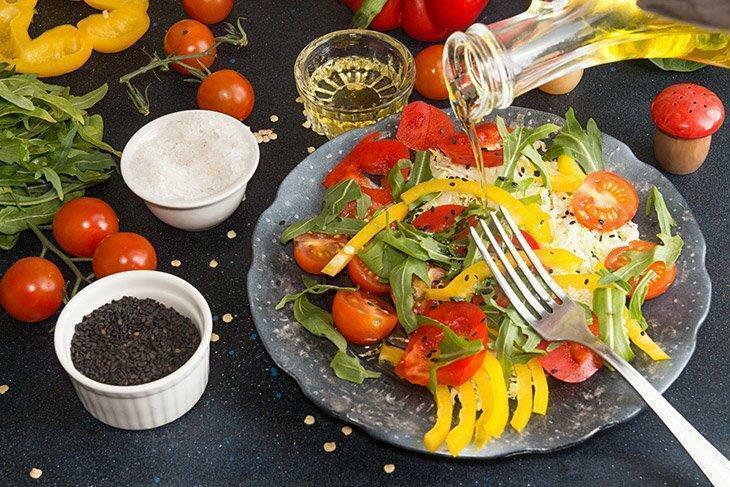 The suitable containers should give adequate protection against the smells or flavoring absorbed and be simple and pleasant to the labeling activities. The proper package consists of heavy aluminum foil, laminated plastic at the fridge grade, glass storage containers or hard storage containers manufactured from plastic. 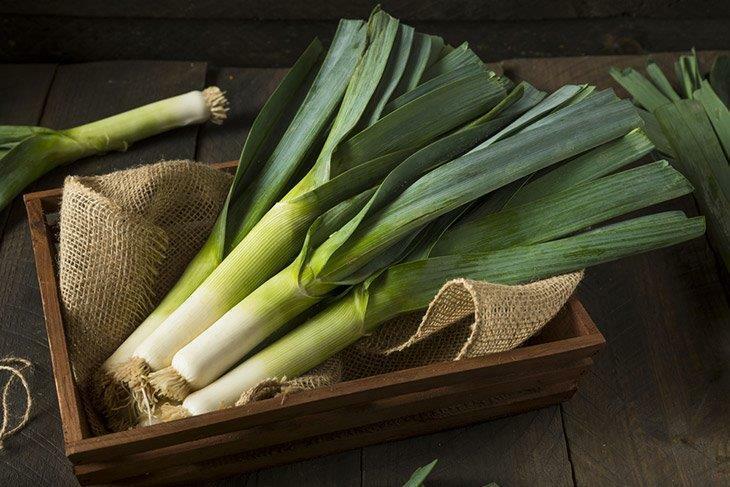 The optimum period for leek storage is approximately 1 year at 0º F. If you wish to refrigerate leeks, make sure you get rid of the extra moisture. You may blot through the use of the paper towel. After that, put them in the perforated bags and cover them nicely in plastic for the extra storage of approximately two weeks at 0º F.
Use leeks to substitute green onions for some standard quality recipes including Green Onion Pasta noodles. Add sufficient leeks to the nutritious stocks, similar to the technique in cooking crockpot stock. Use leeks as substitutes for the onions in casseroles and a pot of soup. Use chopped up leeks to enhance the flavors of soups and dried dishes. Add the leeks to omelets, quiche, as well as frittatas as they can mix with eggs and Swiss cheese. If you prefer the buttery and mild onion flavor, leeks are a flexible and widely use vegetable for various recipes. Also, they compensate the onions in different meals including sautés, casseroles, soups, scrambles, and tarts. To maintain the crispiness of leeks, it is essential to know how to properly freeze them.